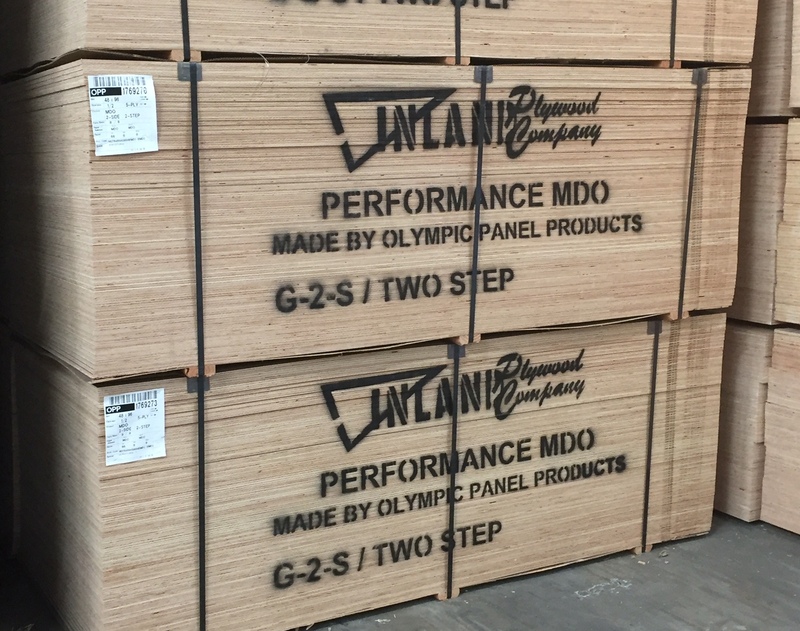 Medium Density Overlay (MDO) Panels - Pontiac, Rochester Hills, West Bloomfield Township | Inland Plywood Co.
Inland Plywood Co.’s premium, paint grade, unfinished, Medium Density Overlay (MDO) plywood provides a superior surface for finishing. This type of panel is strong yet lightweight, waterproof, and resistant to humidity. 5/16", 3/8", 1/2", 5/8", 3/4", 1-1/8"
*We stock only two-step, two-sided panels.